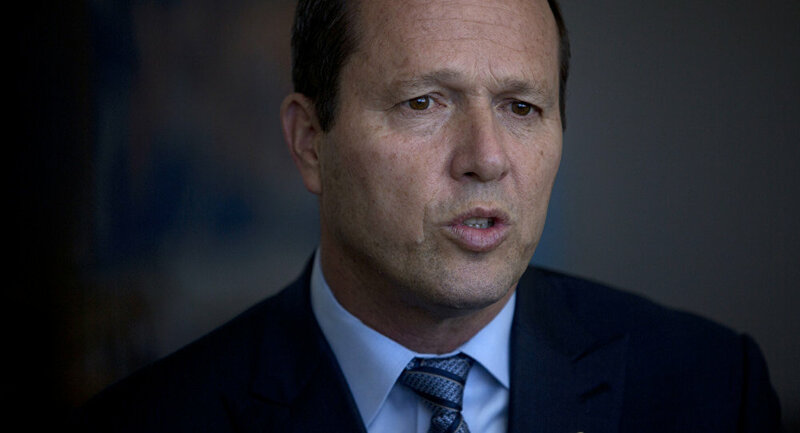 Jerusalem Mayor Nir Barkat announced on his Facebook page on Wednesday morning that Guatemala will be moving its embassy to Jerusalem on May 16, two days after the US is scheduled to make the same move, making it the second embassy to move to the old city. In his post, Barkat included a photo of himself with Guatemala's ambassador to Israel, Sarah Solis Castaneda, and the CEO of the Guatemalan Foreign Ministry, Maria Lucia Ramirez. "I met this morning with Ambassador to Guatemala in Israel Sarah Solis Castañeda and with the CEO of the foreign ministry of Guatemala Maria Lucia Ramírez to discuss operations for the transfer of the embassy on May 16 to Jerusalem," Barkat wrote in Hebrew. "I congratulate the president of Guatemala and the government of Guatemala for the brave decision to move the embassy to Jerusalem. I promised them as much as possible to allow a quick transfer of the embassy to Israel's capital. I call for more countries to follow the US and Guatemala and to move their embassy to Jerusalem!" he added. 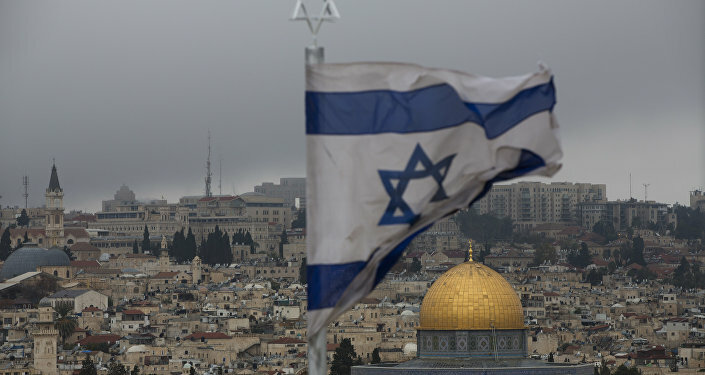 During the annual conference of the American Israel Public Affairs Committee (AIPAC) in Washington, DC, in March, Guatemalan president Jimmy Morales announced the plan after Trump formally recognized Jerusalem as the capital of Israel in December. "As a sovereign decision, we recognize Jerusalem as the capital of Israel," Morales said during the meeting last month. "In May of this year, we will celebrate Israel's 70th anniversary, and under my instructions, two days after the United States moves its embassy, Guatemala will return and permanently move its embassy to Jerusalem, he added. Guatemala was one of the first countries to recognize Israel following its independence in 1948. In addition, it was the first country to institute an embassy in Jerusalem in 1959 before eventually moving it to Tel Aviv in the 1960s. Palestinian Authority President Mahmoud Abbas and other Palestinian officials have refused to meet with members of the Trump administration since the US president's declaration of Jerusalem as Israel's capital. Last month, Netanyahu invited Trump to Jerusalem for the scheduled ribbon-cutting ceremony at the new embassy on Israel's independence day, May 14.